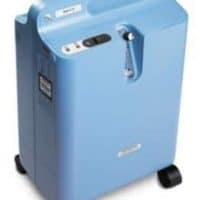 The Millennium M10 delivers up to 10 LPM of oxygen reducing the delivery costs associated with 5 LPM and above oxygen patients. 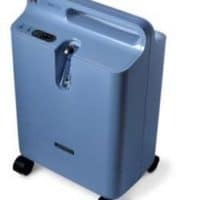 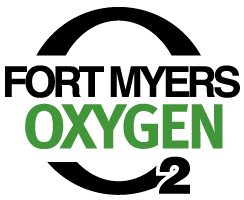 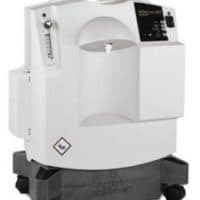 The M10 is engineered to reduce the cost of providing oxygen at higher liter flow and has fewer parts than any other concentrator on the market. 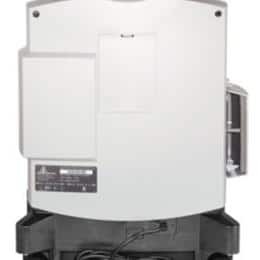 Fewer parts, combined with greater reliability, help you to reduce expenditure on accessories and unnecessary inventory. 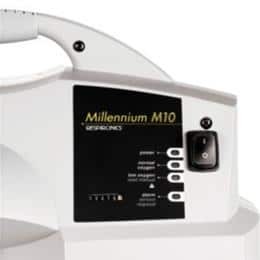 The Millennium M10 is designed to be the highest performing and most reliable oxygen machine available.